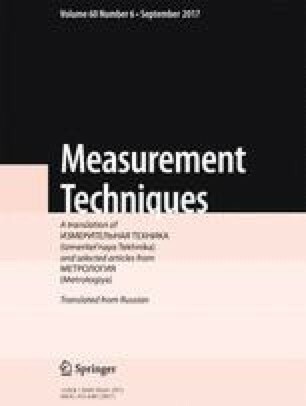 The main issues and recent achievements in the field of metrological assurance of carbon isotope-ratio analysis are considered. An overview of the existing methods of carbon isotope-ratio analysis of gaseous, liquid, and solid substances is offered. Recommendations for the development of new carbon isotopic reference gaseous mixtures in vessels under pressure traceable to the international standard VPDB are given. The basic error limits required for their certification are formulated. Translated from Metrologiya, No. 2, pp. 45–52, April–June, 2017.